The Hill-Side for Your Home - CB2 Collection | Valet. 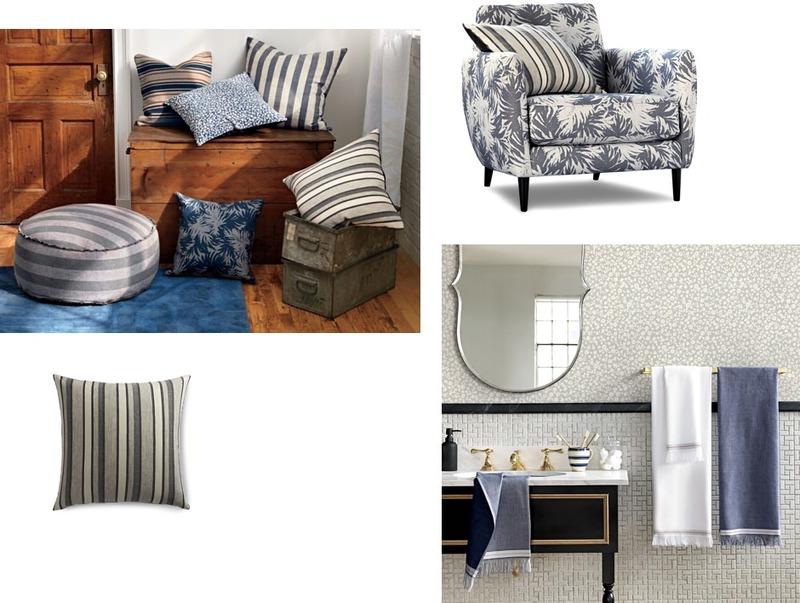 Sometimes, it's hard for a guy to incorporate patterns into his home furnishings. The prints just look too dainty and feminine or feature colors that simply don't blend well with the rest of a man's place. Thankfully, the print masters at The Hill-Side are getting into the home game. 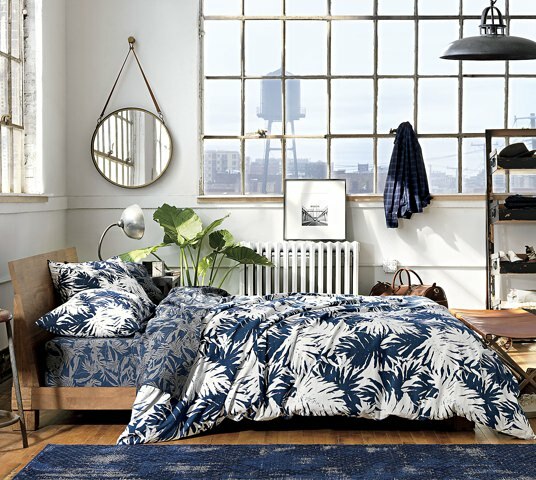 The Brooklyn-based label has just unveiled a new collaboration with CB2. The range of furniture, accessories (and even self-adhesive removable wallpaper) features popular prints and woven patterns from The Hill-Side's past collections. From workwear blanket stripes and selvedge trim to blown-up palm prints and subtle floral patterns, there's plenty in the line to suit your tastes. And because it's CB2, everything is priced at an attainable level. The well-designed space is inspired by both Japan and their New York roots. Upgrades to make your bachelor pad more functional, stylish and comfortable.